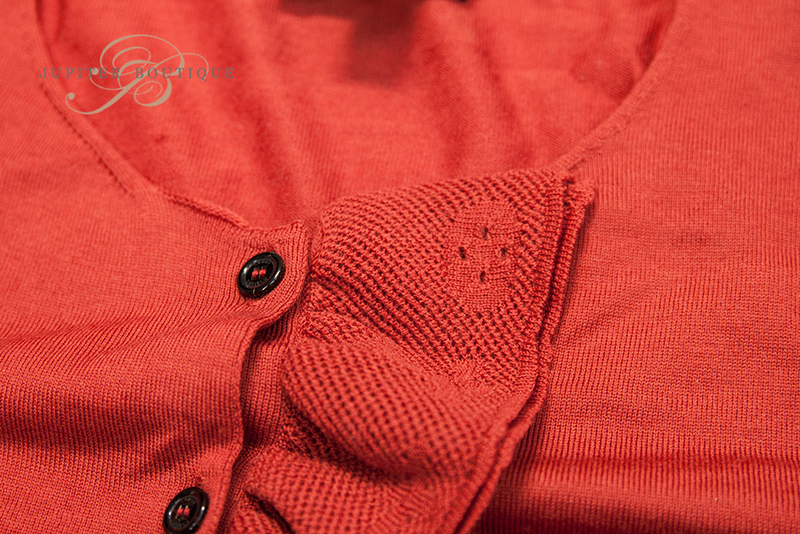 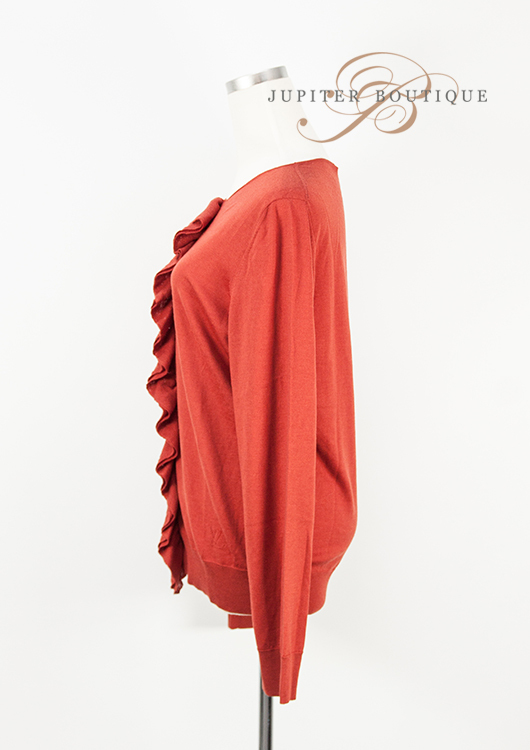 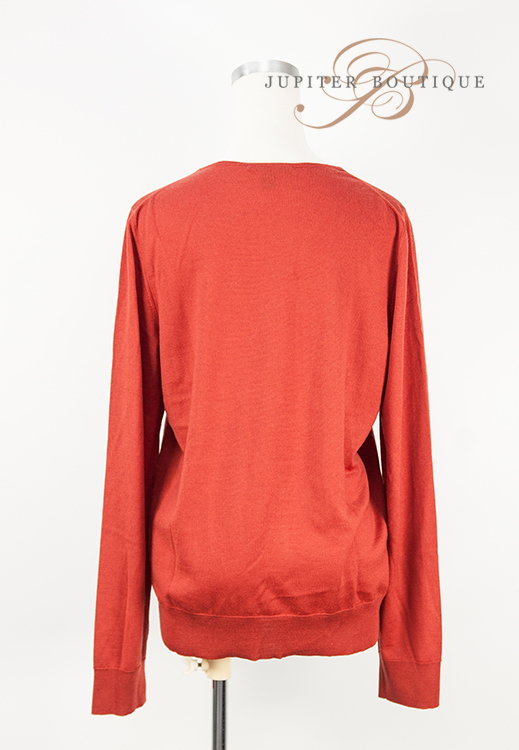 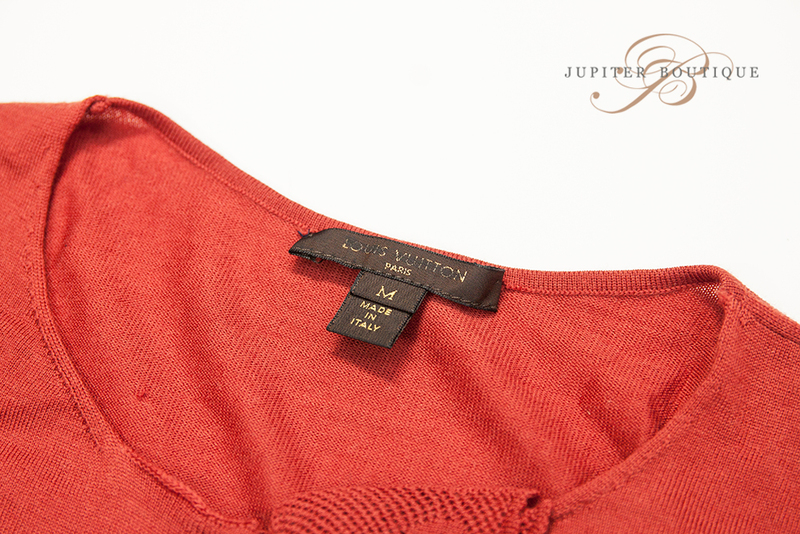 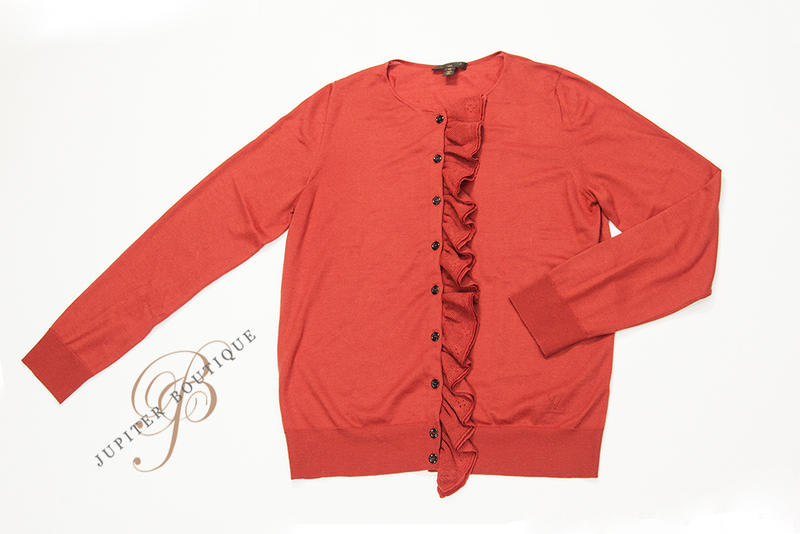 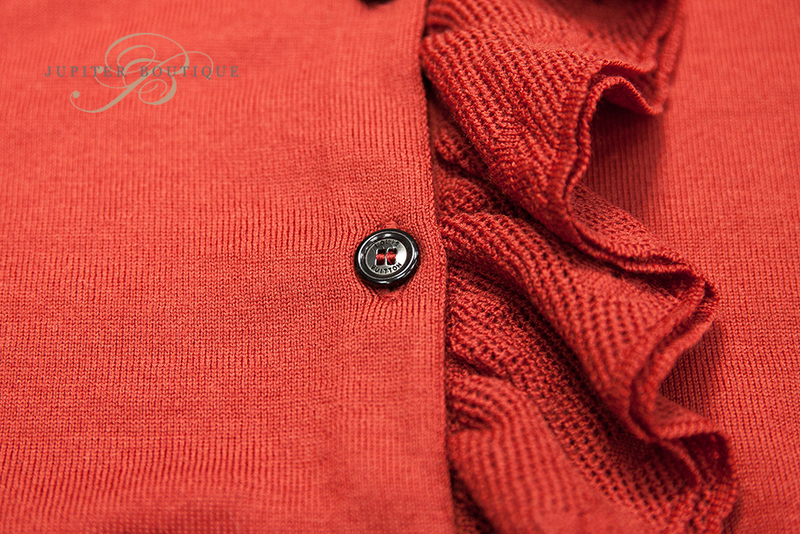 Casual cardigan from LOUIS VUITTON in red-orange color with beautiful ruffle trims at front, crafted from 100% wool in high quality. 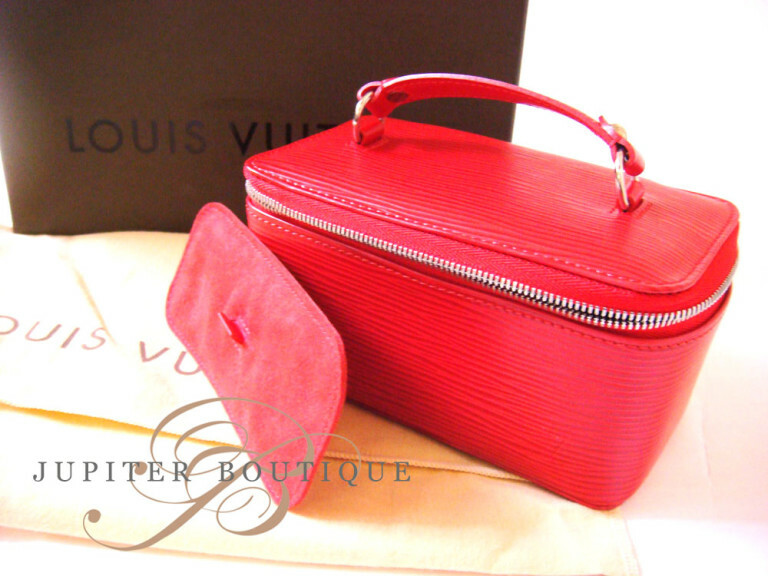 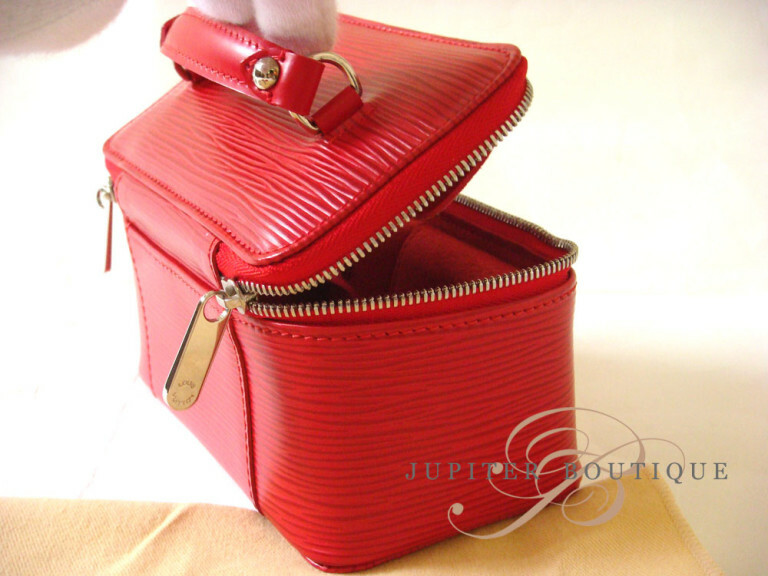 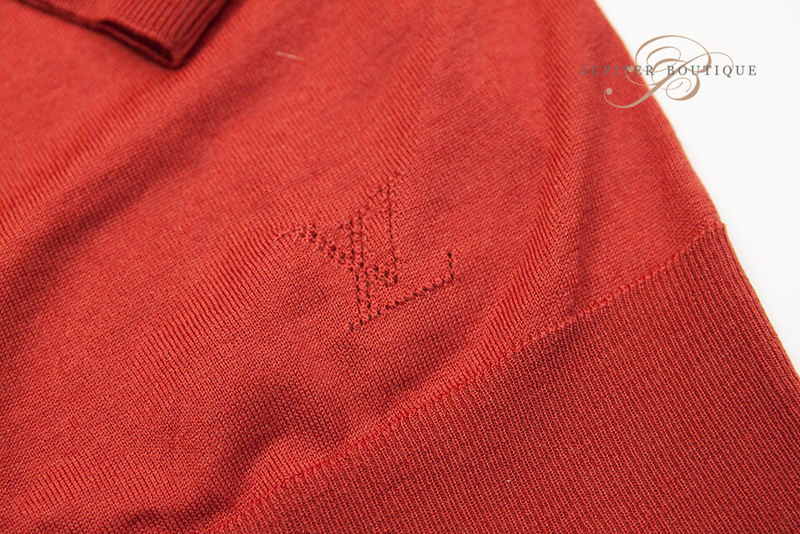 There is LOUIS VUITTON logo on the bottom of the front and the pattern of little button on the ruffle trims. 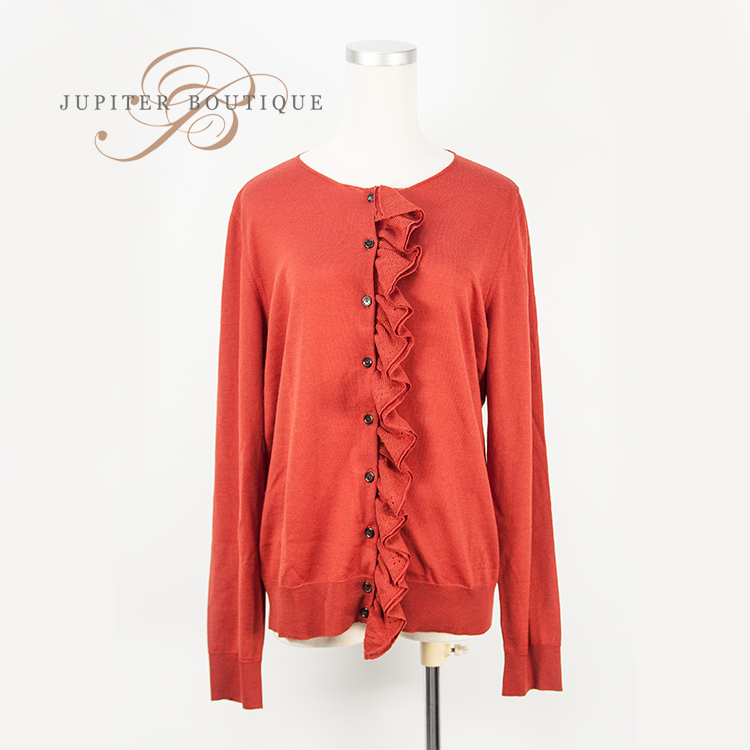 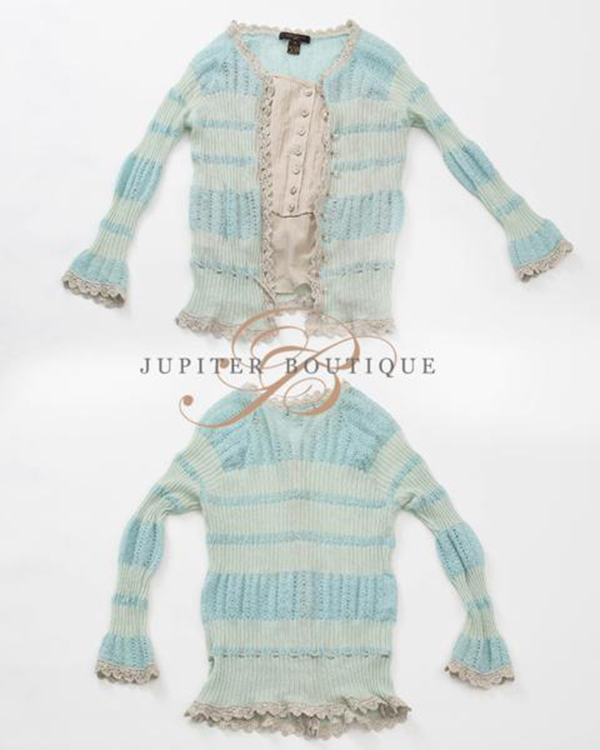 This wool cardigan features feminine and casual silhouette.